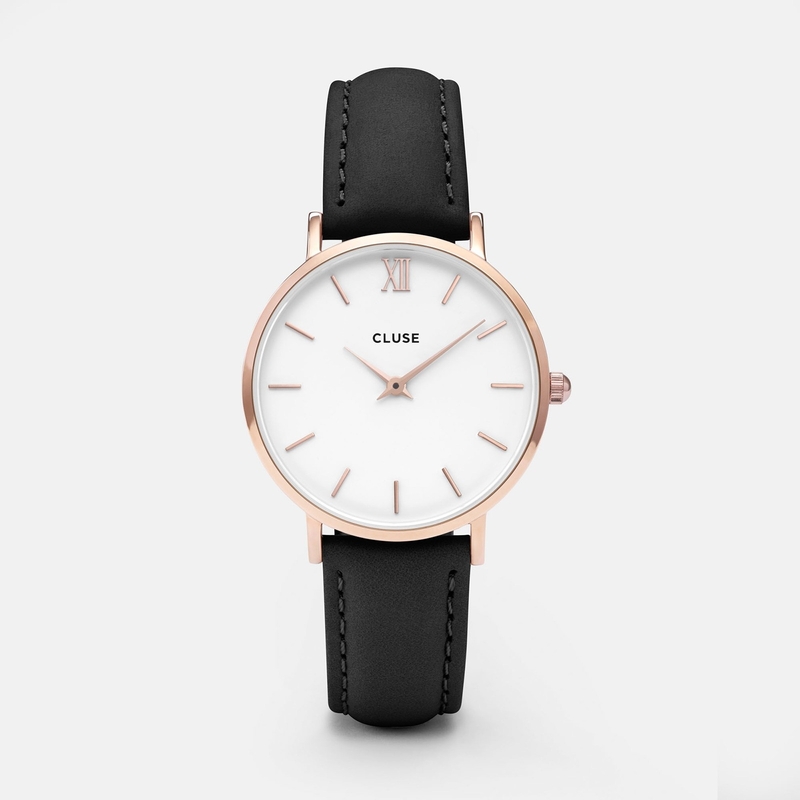 The delicate design of this featherlight watch makes it the perfect accessory for a fashionable, yet subtle result. The strap can be easily interchanged, allowing you to personalise your watch. With this product, you earn 71 loyalty point(s). 71 point(s) = $ 4.26.